Turning Fifty is a milestone! Certainly for someone as hard working as my husband is – it should be! We have decided to celebrate BIG for the BIG 5-0. 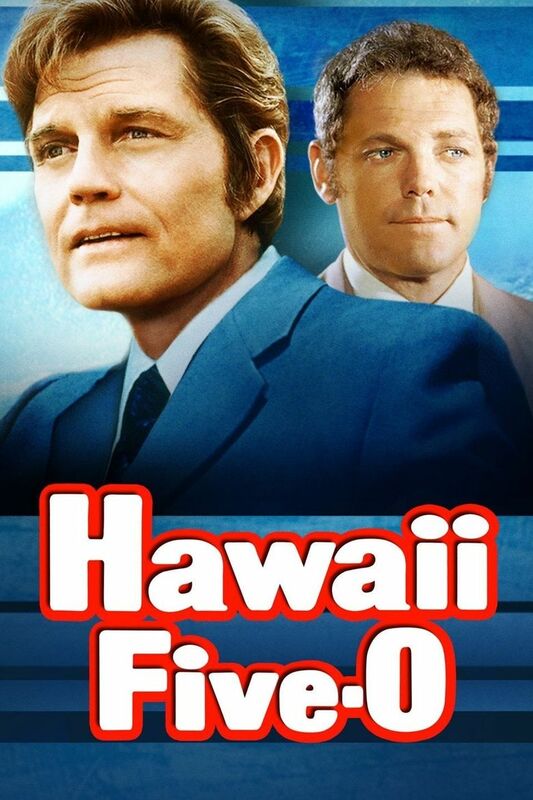 Hawaii Five-O style! Norwegian Cruise Line is the only game in town when it comes to cruising the Hawaiian islands. Other cruises stop or start their itineraries there, but NCL is the only one who stays there year-round porting out of Honolulu every Saturday! You are cordially invited to share in this huge milestone aboard the Pride Of America NCL ship! Book early and enjoy the benefits of the ‘Free at Sea’ promotion they have available! The cruise sails the Hawaiian islands of Kauai, Oahu, Maui and Hawaii! You get overnights in both Maui and Kauai as well as visits to Oahu and the Big Island of Hawaii. You’ll be on island time as you discover cascading waterfalls, active volcanos, black, green and white sand beaches, historic sites and unspoiled nature. Add in a pre / post night stay on the island of Oahu and visit the historical site of Pearl Harbour. Stay in the touristy areas of Waikiki beach or even the beautiful Disney’s Aulani to round off the perfect stay! If you want to join us – give us a call and we will get you some pricing! ← Everything you need to know about Walt Disney World’s FREE DINING in 2019!